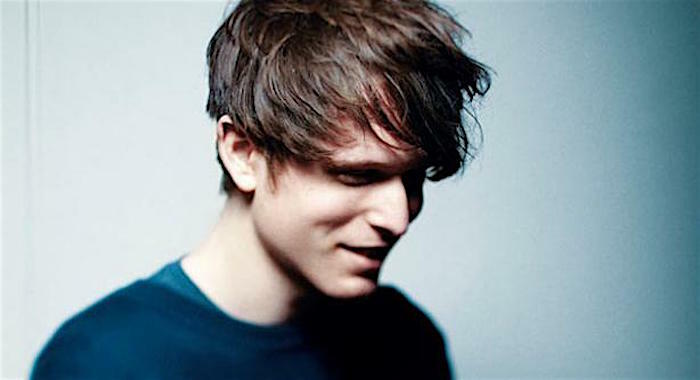 After three years of relative silence since the release of his album Overgrown, English singer songwriter James Blake finally announced a surprise new full length a few weeks ago. The Colour In Anything was released at midnight on May 6th following a few festival announcements and pictures of mysterious Quentin Blake murals. The 17-track LP features collaborations with Bon Iver and Frank Ocean (who co-wrote some of the tracks) and is co-produced by Rick Rubin. Blake uses emotion and abstract images in the video for “I Need a Forest Fire” featuring beautiful vocals from Bon Iver. Directed by UVA, the clip shows various art installations that play with light, shadow and shapes. As the song reaches its climax, a digitally rendered butterfly takes flight for the stunning final shot.